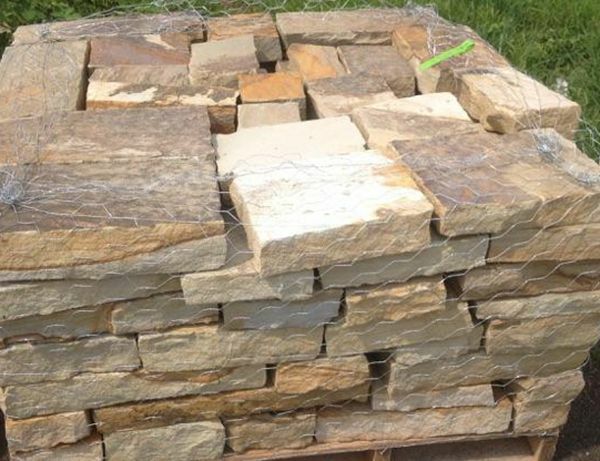 Culbreth Stone supplies Tennessee flagstone ashlar and fieldstone ashlar at quarry–direct wholesale prices. These beautiful natural stones are cut into randomly sized square and rectangular shapes for use in walls, paving, veneers and other building and landscaping projects. In addition to superior natural stone products, we are committed to providing excellent customer service and competitively priced products. We are passionate about our products and want every customer to be completely satisfied with our beautiful stone, our pricing and our service. Our Tennessee fieldstone ashlar and flagstone ashlar have a natural, timeless beauty that you won't find in a manufactured stone product. Ashlar stones are shaped, but retain all of their natural color and beauty. 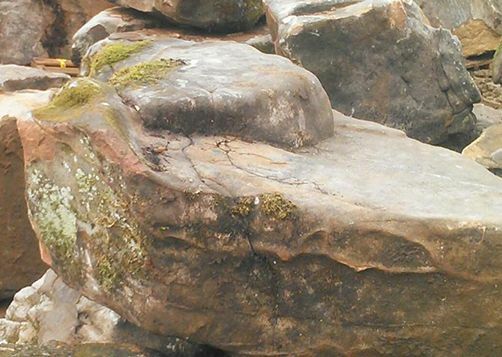 We supply our fieldstone and flagstone ashlar in various thicknesses and sizes depending on our customers' requirements. Call and talk to one of our dedicated staff of natural stone professionals and let us meet you fieldstone and flagstone ashlar needs. 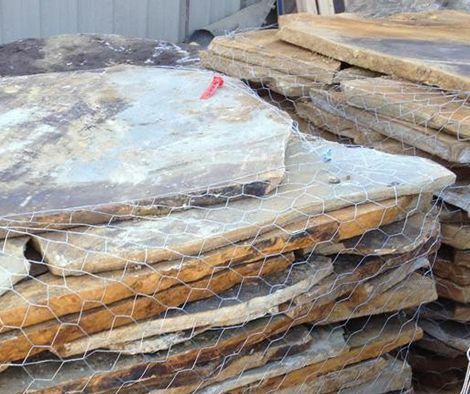 Look to Culbreth Stone for wholesale flagstone and fieldstone direct from our Tennessee quarry. 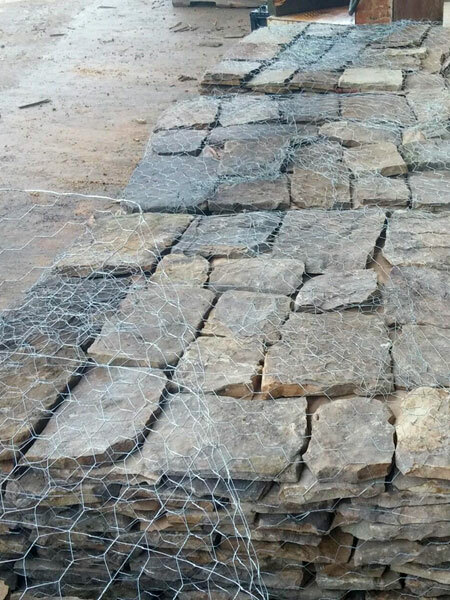 We are among the leading suppliers of Tennessee flagstone, fieldstone, boulders, and other natural Tennessee stone. Artificial stone products simply cannot match the natural beauty of real Tennessee stone. 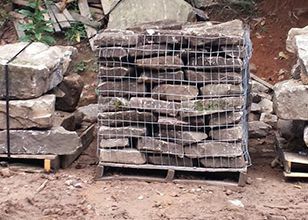 All of our stone products come from our Tennessee quarry and are shipped directly to stone professionals. We can offer low wholesale pricing by selling quarry-direct in truckload quantities and we can guarantee the quality of our product because we control every step of the process from the time our natural stone leaves the ground to the time it arrives at your location. Contact our Tennessee Flagstone Ashlar Professionals today.